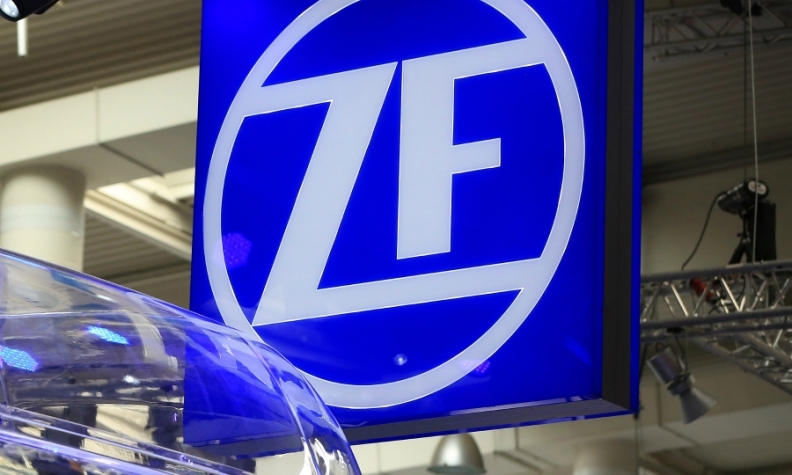 MUNICH -- ZF Friedrichshafen is locked in a power struggle over its growth strategy that has led its supervisory board chairman, Giorgio Behr, to step down, reports said. After acquiring TRW Automotive for $12.4 billion in 2015, ZF, based in Friedrichshafen, southwest Germany, became the world's second-largest component supplier after Robert Bosch. Behr supports ZF CEO Stefan Summer who is seeking further growth through acquisitions, German press reports said. Sommer wants to transform ZF into a leading technology company in e-mobility and autonomous driving, reducing its dependence on combustion-engine cars. The strategy is opposed by the ZF Foundation, which owns the majority of the company. The foundation and its chairman, Friedrichshafen Mayor Andreas Brand, want to reduce the supplier's debt and increase dividend payments, the reports said. ZF confirmed on Wednesday that Behr, was stepping down. A company spokesman said Behr was giving four weeks' notice, but declined to comment further. The Handelsblatt newspaper said the move was due to a power struggle between Behr and the company's owners over strategy that escalated after they blocked a takeover of U.S. commercial vehicle parts supplier Wabco Holdings. Earlier this year, ZF took a 40 percent stake in German lidar maker Ibeo Automotive and made an unsuccessful $515 million bid for Swedish brake systems group Haldex. ZF ranks No. 2 on the Automotive News Europe list of the top 100 global suppliers with worldwide sales to automakers of $38.46 billion during its 2016 fiscal year.